1. Customer is not always right. 2. Customer is not our King, Master or Boss. 3. Customer can do sometimes wrong. 4. Customer do not provide bread and butter. 5. Officials are always legal. 6. Officials do their duty Properly. 7. All officers always provide all services with affection. 8. Customer quarrel with officer illegally. 9. All Officers want to provide best service. 10. Customer is the quest, officer is the host. 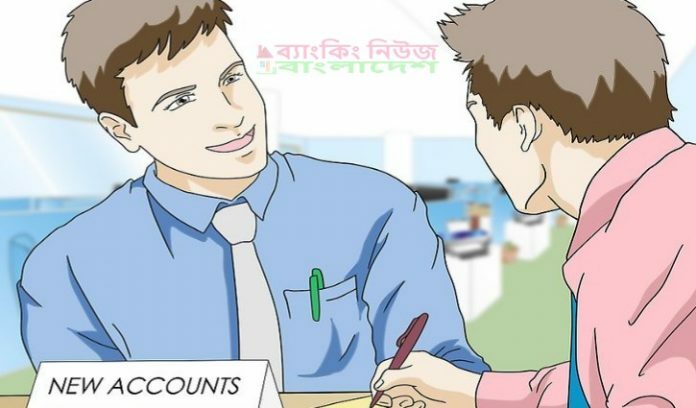 চেইন ব্যাংকিং কি বা চেইন ব্যাংকিং কাকে বলে?